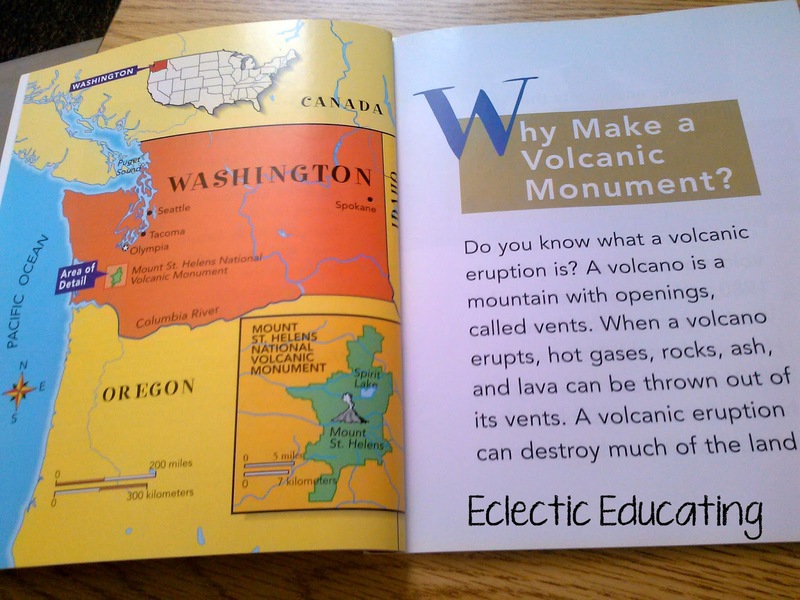 Eclectic Educating: Comparing and Contrasting Informational Text! Comparing and Contrasting Informational Text! Comparing and contrasting two texts is a key skill presented in the Common Core Standards, both in literature and informational text. 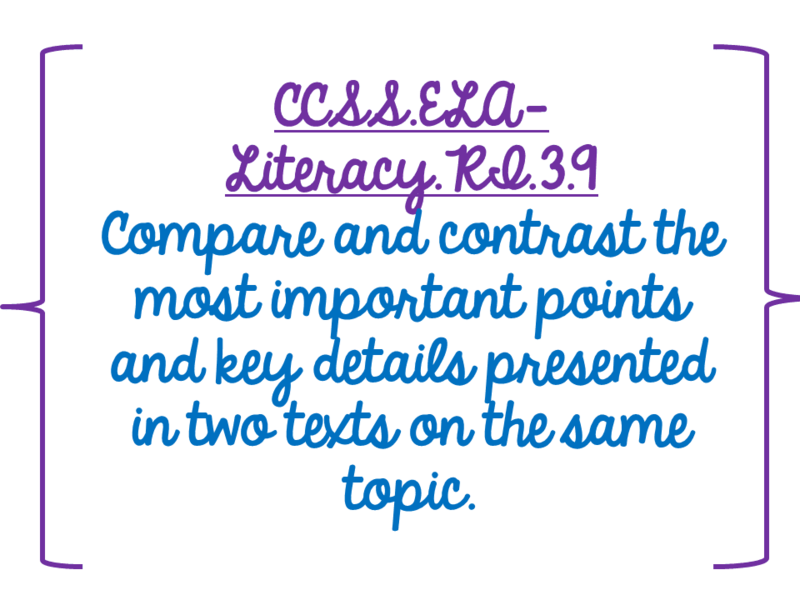 For information texts, students must be able to compare and contrast two texts on the same topic. For literature, students must be able to compare two texts by the same author. 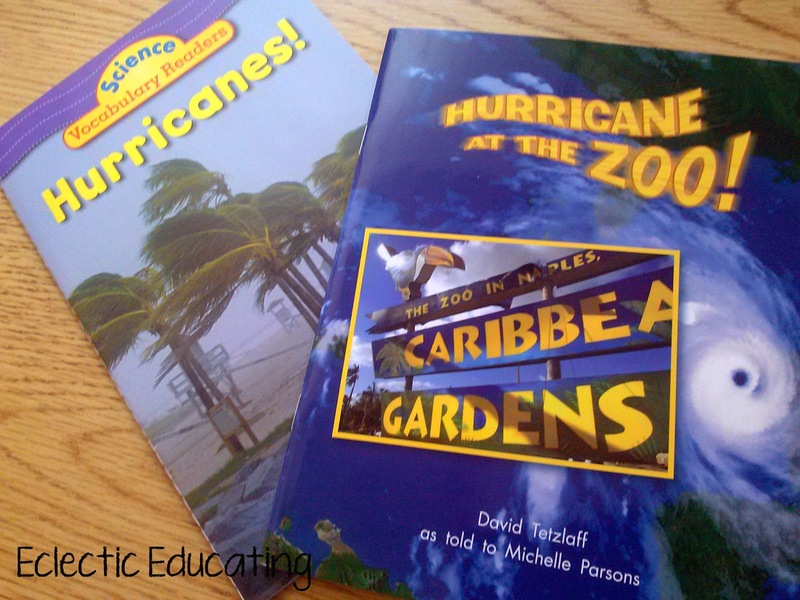 This lesson focuses on comparing two informational texts. With my third graders, I differentiate the levels of the texts for each guided reading group, but keep the essential elements and focus of the lesson the same. I have a majority of boys in these reading groups, so I tried to pick some really high interest science texts. 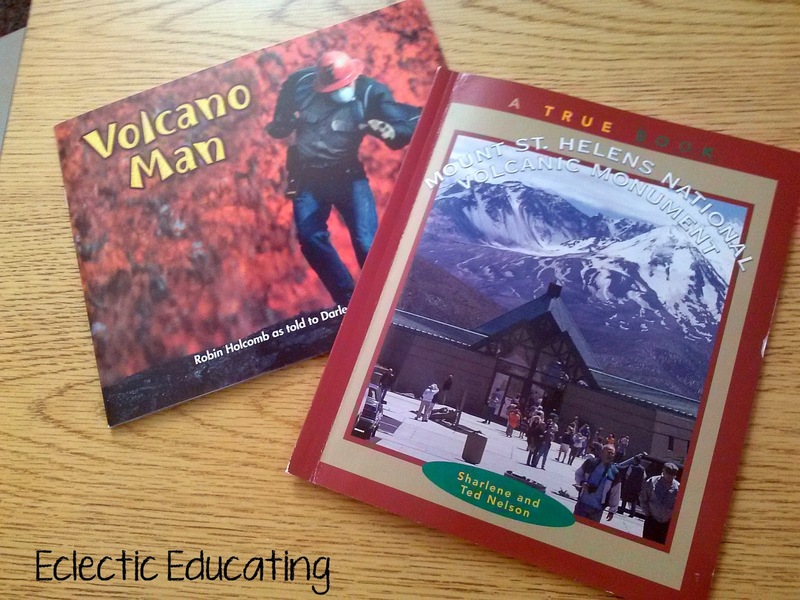 I chose one set that focused on hurricanes, and one set that focused on volcanoes . For the beginning of the lesson, I introduced the concepts to the students. 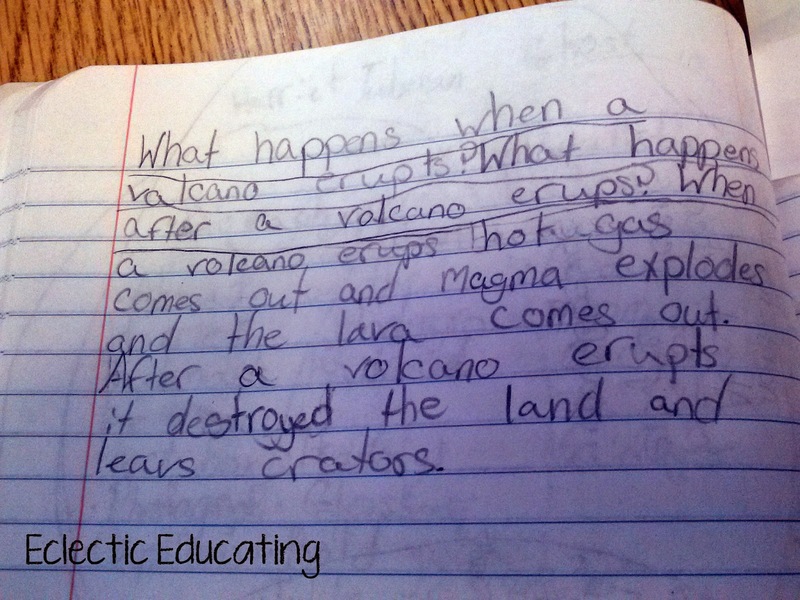 We discussed what students already knew about hurricanes and volcanoes. I showed short clips on Teacher Tube to spark student interest as well. We also went through the key vocabulary in the glossary. I purposefully chose texts filled with rich text features. The lesson went on with my normal structure of guided reading. 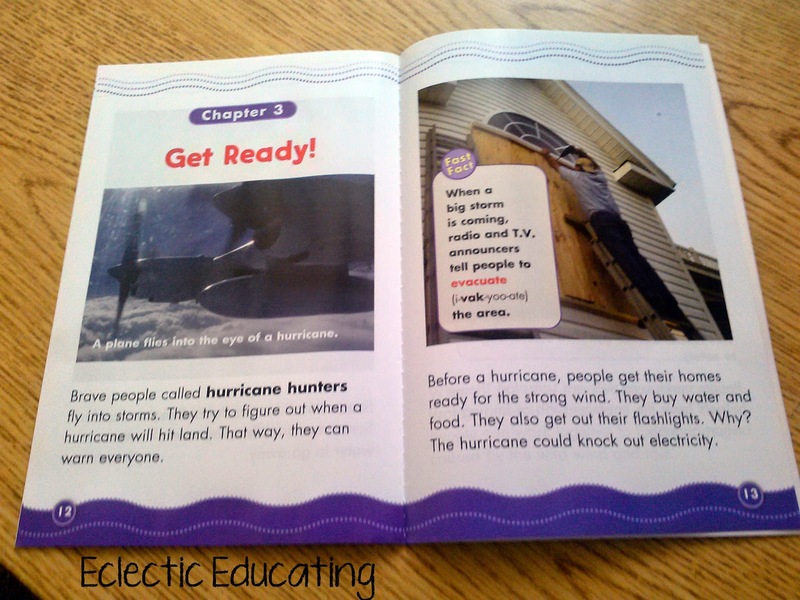 Students continued to practice using their word attack strategies, (See more on those here! )as I went around and listened/assisted each student. When finished, we discussed the key information in the texts, especially the text features. Since it takes a lot of time to read two texts for a comparison, I took this time to review a variety of skills taught throughout the year during our discussion. These skills included cause and effect, text features, main idea and supporting details, and genre. 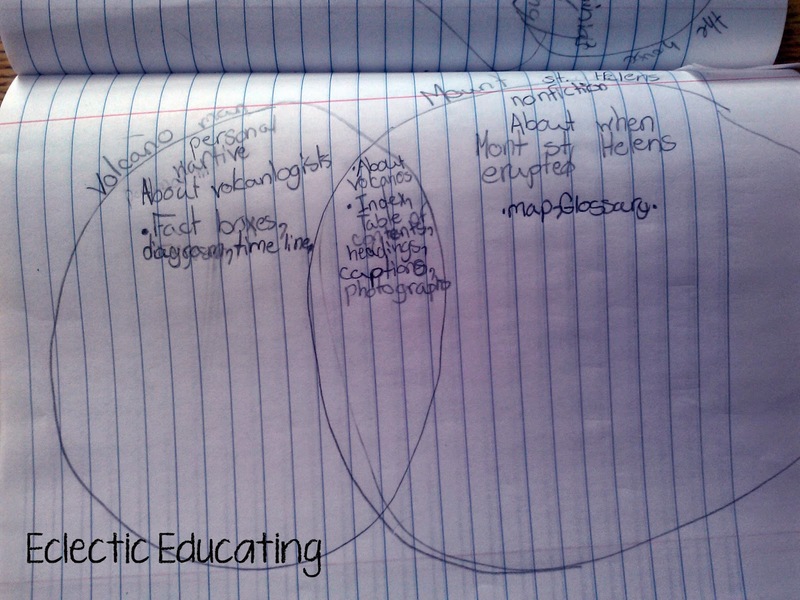 Once finished with our discussion, we created a Venn diagram in our reader’s notebooks comparing and contrasting the two texts. 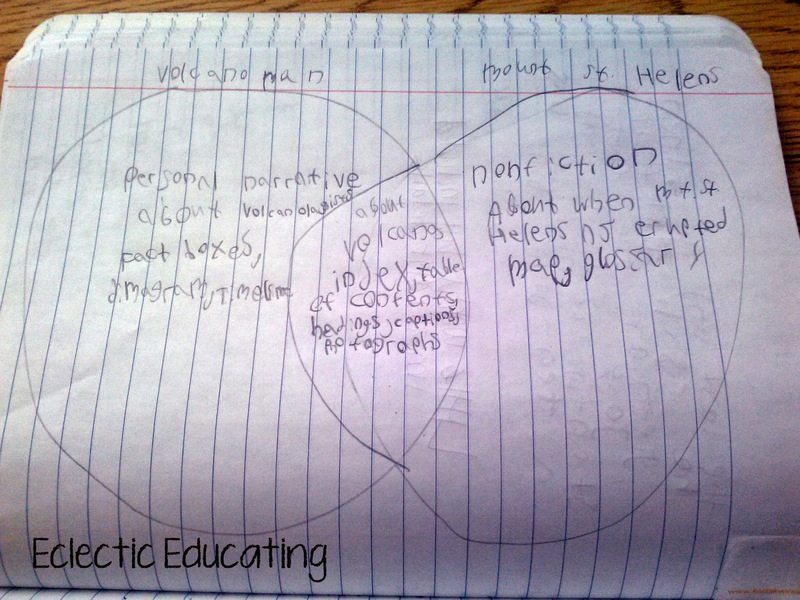 To keep my students on track, I gave them a specific focus for their Venn diagram. They were comparing and contrasting the two texts, but they needed to include the genres, important content, and text features. In this way, I was continuing my cumulative review. Then, we had one last skill to practice: using evidence from the text. We are continually working on our written responses. For each set of texts, I came up with a written response question that would require students to use evidence from both texts. This is a skill they will need to master for next year’s PARCC assessments. Students had little experience with this, and we will definitely need to revisit this skill. Overall, this lesson gave students a great opportunity to review and practice a wide variety of skills, perfect for the end of the school year. How do you incorporate cumulative review into your instruction? Just found your blog...smiles and stop by anytime! Thank you for sharing! I was hoping you might hop over to my blog and enter my giveaway! Thanks! !